More than VND3 trillion (US$150 million) will be invested in the second phase of the Dai Nam Tourist Site, announced the Dai Nam Joint Stock Copmany at the 2nd anniversary of the parks’ founding on July 1. “The company will focus on building a miniature of Vietnam and a miniature world,” said Dai Nam Director-general Huynh Uy Dung. 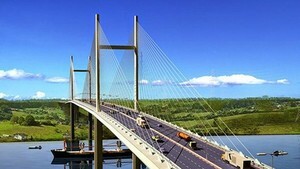 “The second phase construction will be completed soon. We hope that the park will be a pride for Vietnamese people and a place honoring Vietnamese traditional culture” he added. 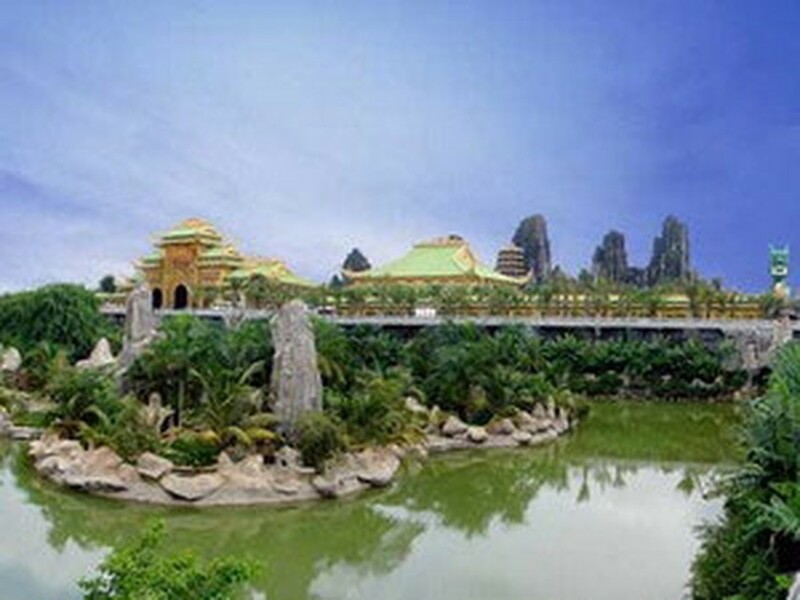 The Dai Nam Tourist site covers on an area over 450 hectares in the town of Thu Dau Mot, Binh Duong Province, about 45 minutes drive from HCM City. The first stage of the park was put into operation at a total cost of more than VND2.5 trillion (US$125 million). The park received more than 3.5 million visitors last year and is expected to attract over 5 million in 2010, and 10 millions in 2012, the company said.